Why is MachineMetrics a MUST-HAVE product? 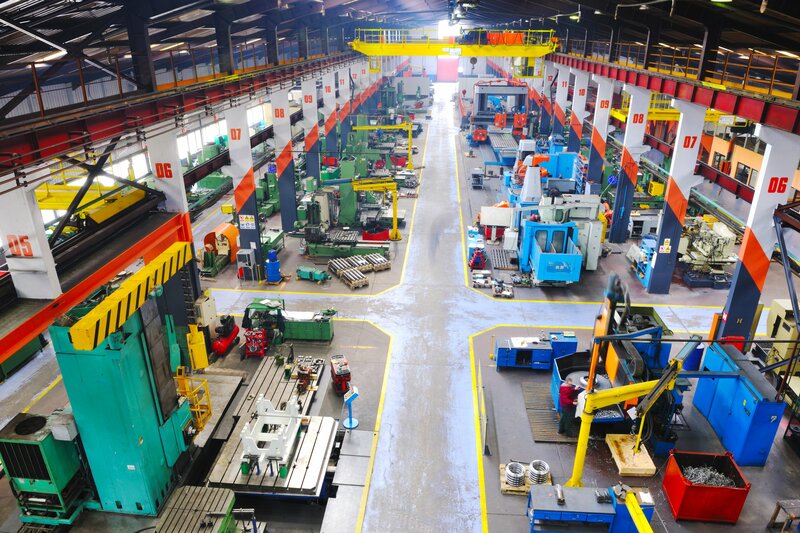 There's no doubt that MachineMetrics is a seriously valuable tool for manufacturers: by providing visualizations of real-time manufacturing production data, instant notifications as well as historical analytics, we allow manufactuers to make faster, smarter, more confident decisions based on real-time data. The value? We drive manufacturing efficiency by more than 20% on average for our customers. 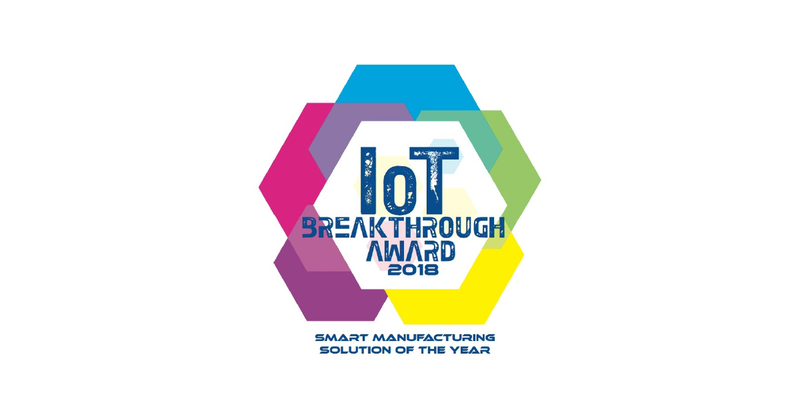 Yet, while many manufacturers have already embraced certain products as "must-have" technology, machine monitoring and IoT solutions are still often viewed as "optional tech" or just a "nice-to-have". 1) MachineMetrics removes the panic on the shop floor by alerting all levels of staff of issues immediately - before they turn into problems. 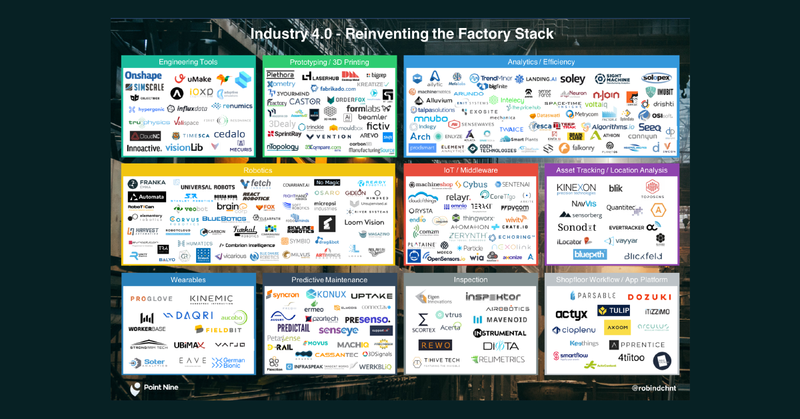 Factory employees rarely have access to their production data on the go, let alone in real-time. 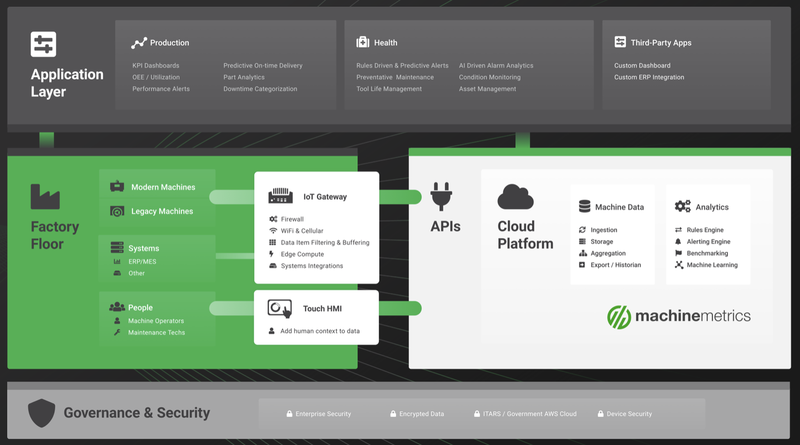 Because MachineMetrics is a cloud application, our mobile friendly platform allows access to data from anywhere with a secure connection via mobile phones or home PC (without IT support or complicated firewalls and VPNs). Imagine walking into your factory already knowing that the previous shift was behind because there was a tool breakage on your vertical mill. Your workers will be armed with the information they need to fix problems faster and to identify opportunities for process improvements. 2) MachineMetrics improves shop morale by facilitating greatly improved and faster data-driven communication between the shop floor and management. 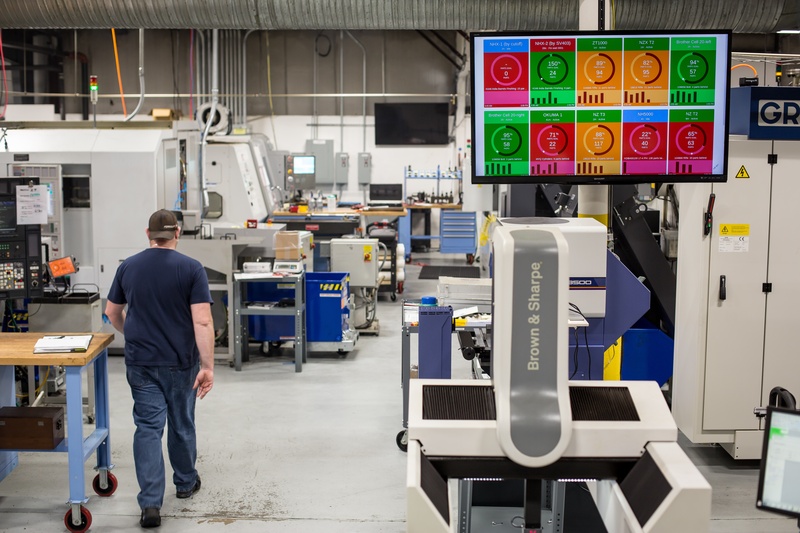 In shops without machine monitoring, supervisors often spend their day walking to each machine, talking to each operator, and gathering data manually. Using the limited data they have, supervisors then have to crunch the numbers, consider the problems and potential solutions, determine what resources are needed, inform those resources, and then manually relay the plan to the operators. All of that requires A LOT of human touch points and communication, and during all this time, the problem hasn’t been solved, leading to frustration for all and lost production time. 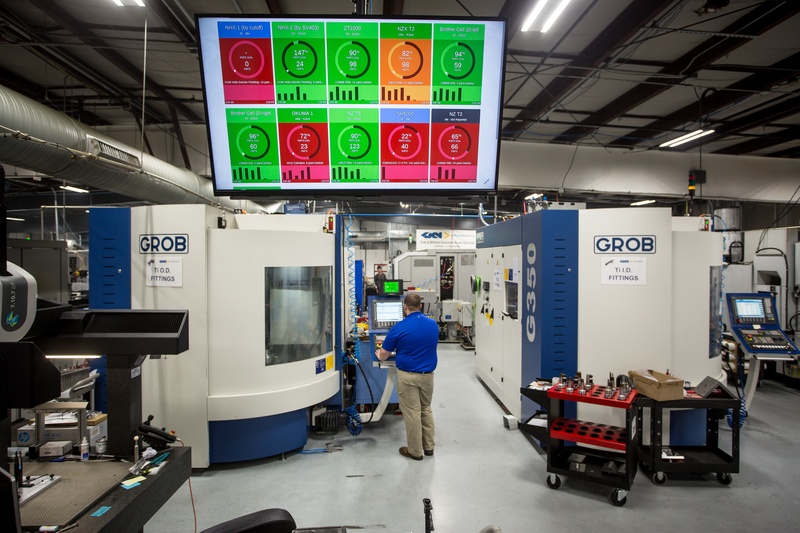 MachineMetrics can solve these difficult problems by shoring up a shop's confidence, streamlining its processes, and facilitating communication. From easy integration to measurable success, MachineMetrics empowers your employees to make more confident decisions every step of the way. "MachineMetrics provides us with the tools to hold our employees accountable and to hold ourselves accountable; it's even increased employee motivation. Our team is more engaged to identify opportunities for improvement and we are able to respond and fix issues that arise right away....We couldn't be happier with the results." 3) MachineMetrics helps identify issues on a shop floor that have been too small to notice, but in aggregate amount to huge production delays. Sometimes the least noticeable issues can be the biggest sources of lost production time for a business. Only by tracking and analyzing each step of your process can the impact be identified and improved. MachineMetrics provides detailed reporting and analytics of your machining operations. 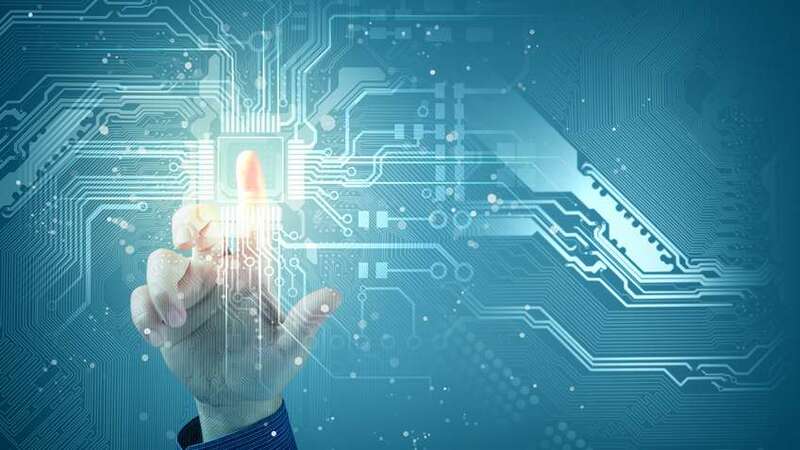 Information such as cycle times, performance, number of parts produced, rejects, downtime reasons, and reject reasons can be reported on for each part operation. 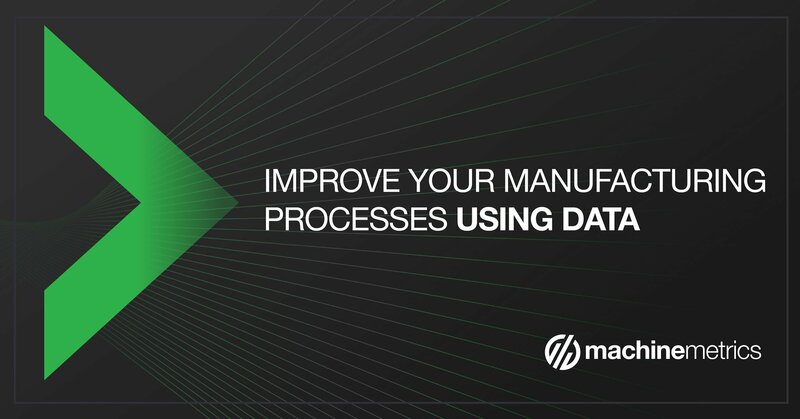 This information allows managers to quickly identify issues that are related to a specific machining operation and help measure the effect of process improvements. The ability to assign actual numbers to what’s happening on your shop floor is essential for confident, data driven decision making. If you have a salesman who comes in and wants to sell you a $600k machine to improve X or increase Y and Z, MachineMetrics can be used to track the effectiveness of the new machinery, compare its effectiveness to your old machine, and find out whether or not it lives up to expectations or not. You can use MachineMetrics for staff experiments such as running different employees on different jobs to see who works best where and when, or for testing different drill bits against each other to see which is more effective for a given process etc. In truth, understanding when to NOT make investments is equally as important as understanding when TO make investments. 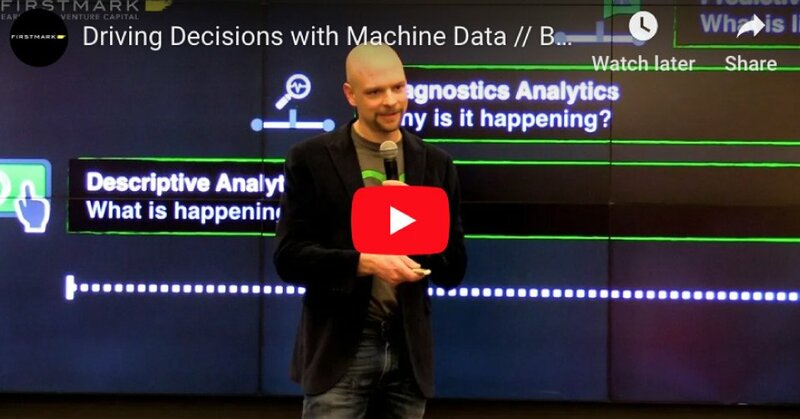 MachineMetrics eliminates the need for decision making based on hunches or guesses; you can now have the ability to substantiate any positive or a negative hypothesis. It helps you understand when it is truly time to get new equipment and provides the proof to make that decision with confidence. 5) MachineMetrics minimizes costly job overruns and inventory by displaying up to the minute part counts for jobs, job runs, or part numbers. 6) MachineMetrics helps make ERP implementations easier and more successful by automatically collecting accurate data, reducing error-prone manual data entry. 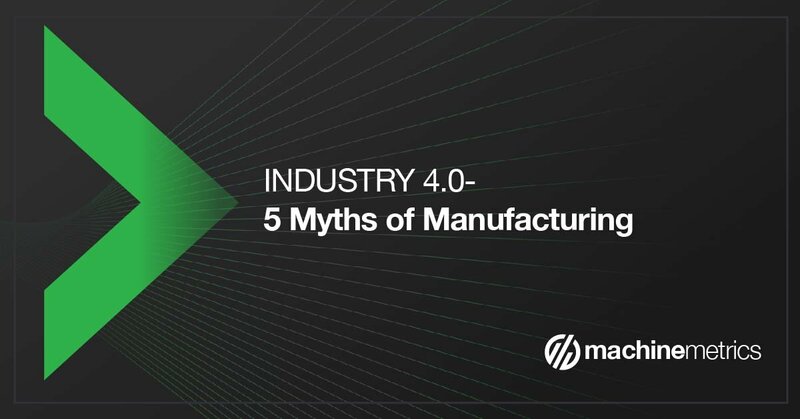 Most manufacturers still have little to no visibility of their production efficiency and machine utilization data. Despite current ERP implementations, many still require manual data entry, which can be time consuming, inaccurate, and error-prone. With a plethora of new manufacturing data standards (like OEE), it's very difficult to track and many systems take shortcuts. MachineMetrics provides data that you can rely on automatically, eliminating the need for paper and other inefficient data collection methods. 7) MachineMetrics transitions shops from reactive crises-solvers to proactive problem solvers through real-time transparency. Using MachineMetrics gives operators, supervisors, and upper management increased visibility of real-time data, allowing them to manage by exception, and have confidence that their co-workers and the rest of the shop is running smoothly at any given moment. Quickly addressing problems in real-time breeds confidence to manage issues when they arise, and moves employees out of fire-fighting into proactive problem solving and predictive prevention. 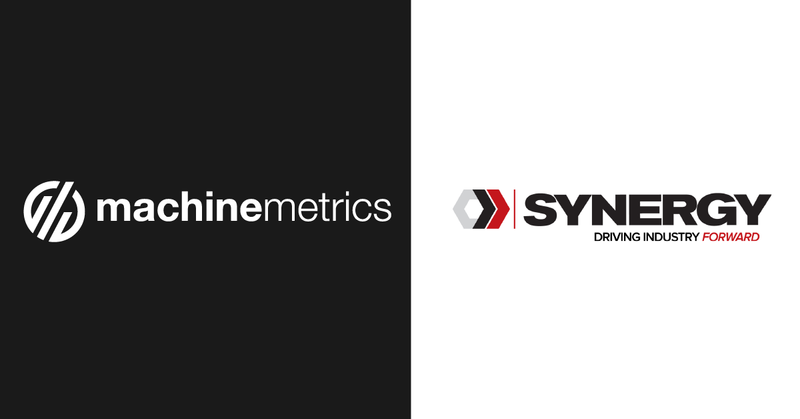 8) MachineMetrics enables employees and operators to self manage through text alerts and easy-to-read dashboards. 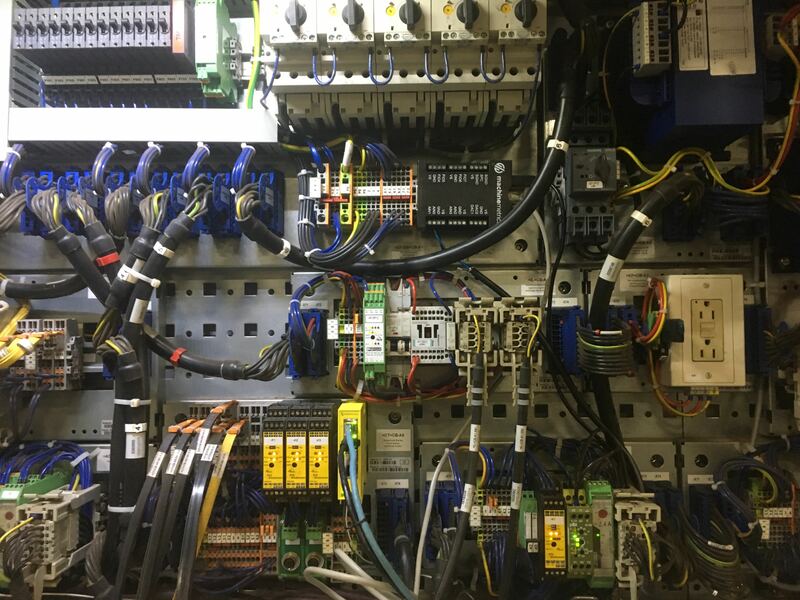 With MachineMetrics, the machine's visual dashboard is located right at the control panel, enabling operators to clearly see if they are meeting goals and expectations for the run. Thus, the operator becomes engaged in the process. Now the process becomes aligned for operator success, rather than set up for potential failure. Operators can comment, gauge the job performance, and in doing so, gauge their own performance. Instead of chasing down a supervisor every time they have an issue, they can become proactive problem solvers by being a part of the solution. Employees are now able to move from Apathy and Reactivity to Proactivity. “The Information we get changes the way we work. MachineMetrics naturally aligns employee goals with company goals. We’re all on the same mission now." In conclusion, machine monitoring software is no longer just a "nice-to-have" but in fact a "MUST-HAVE" product for your manufacturing team. So what are you waiting for?